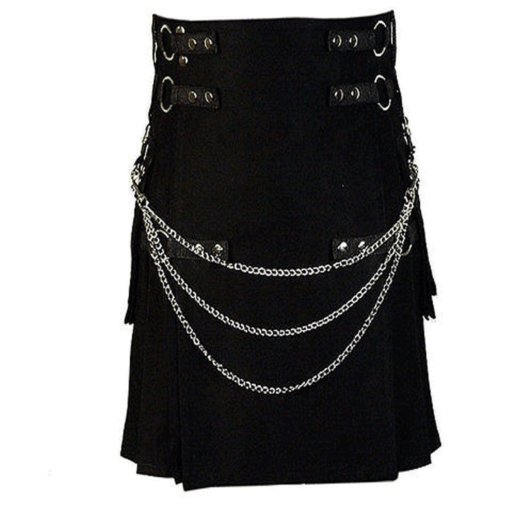 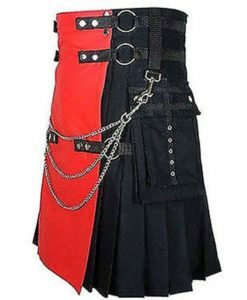 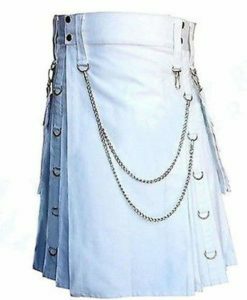 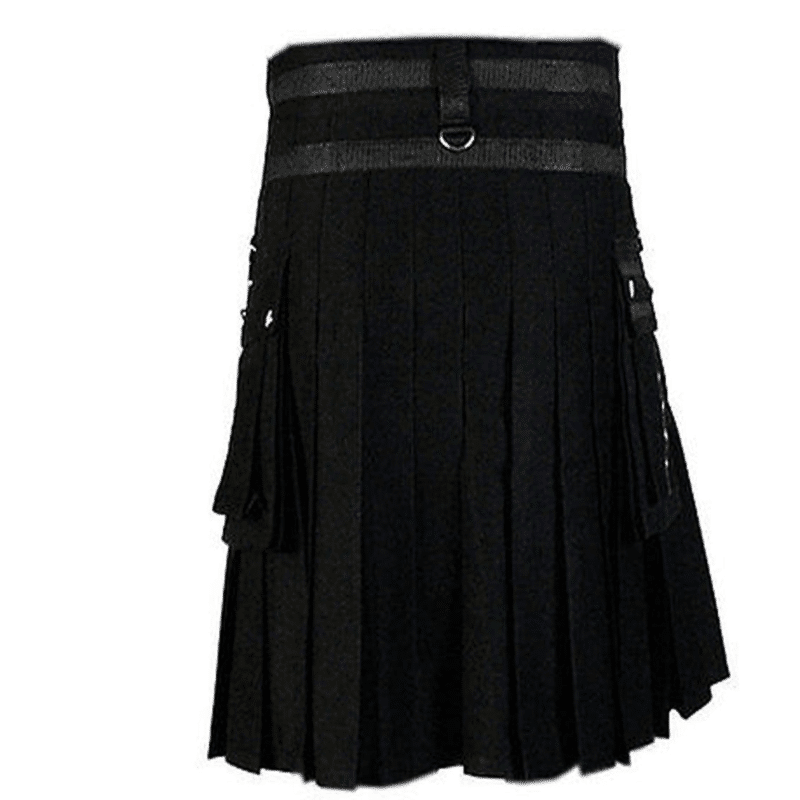 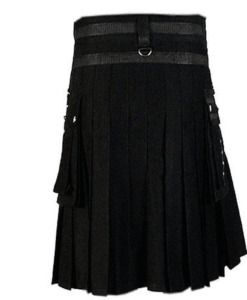 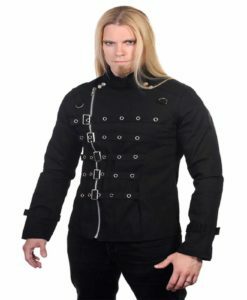 Black Deluxe Fashion Kilt with Chain Black Deluxe Fashion Kilt with Chain Handmade pleats has Sewn down deep pleats. 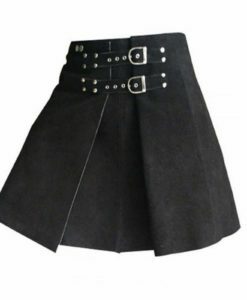 It has Flap pockets with studs and it is Suitable for formal and casual wear. 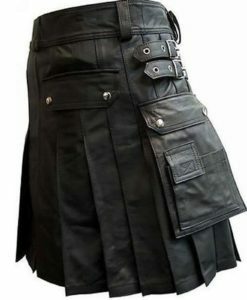 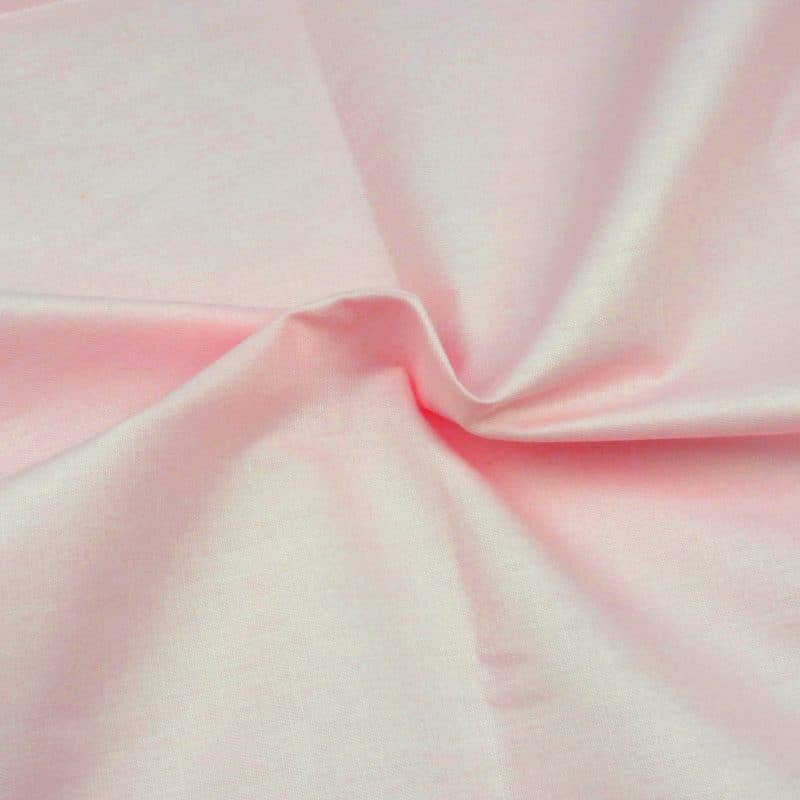 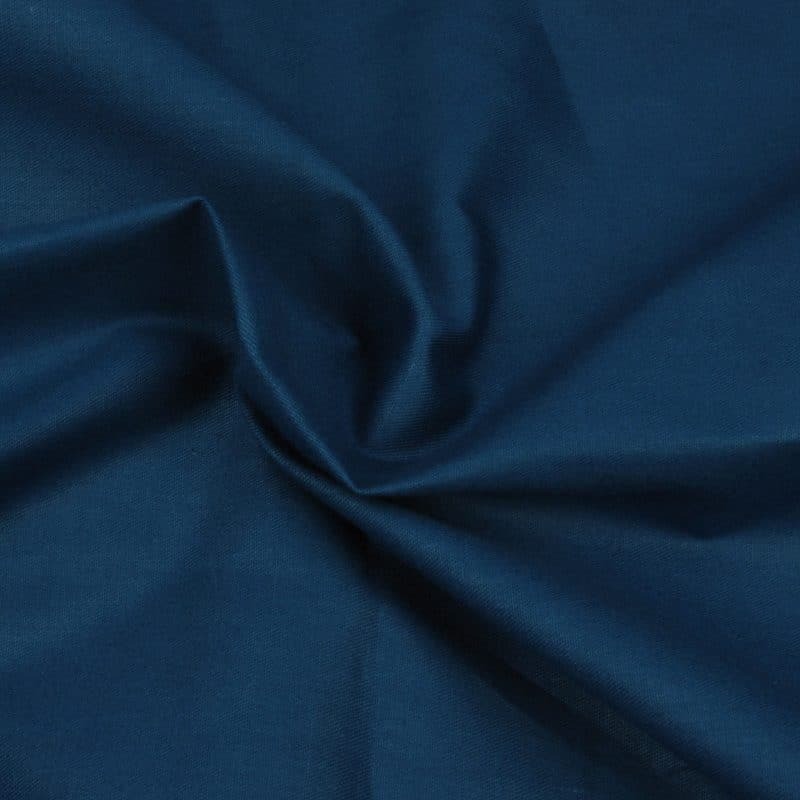 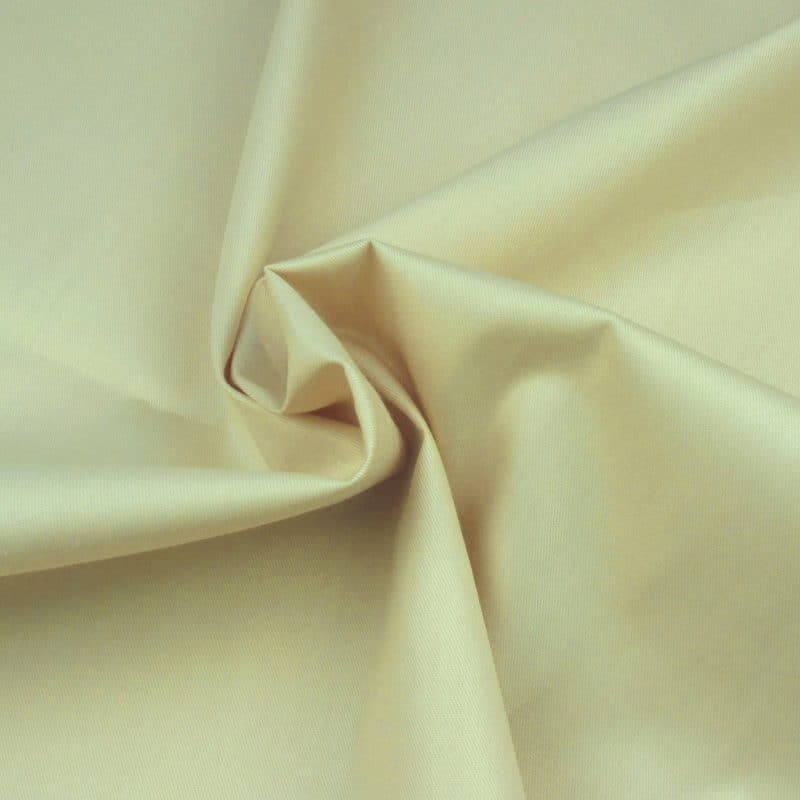 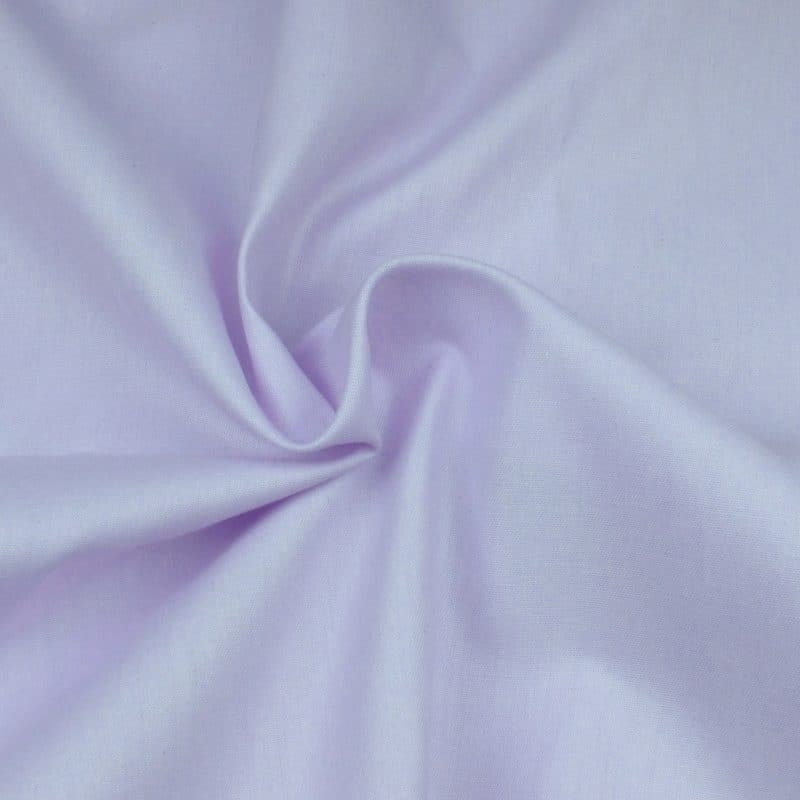 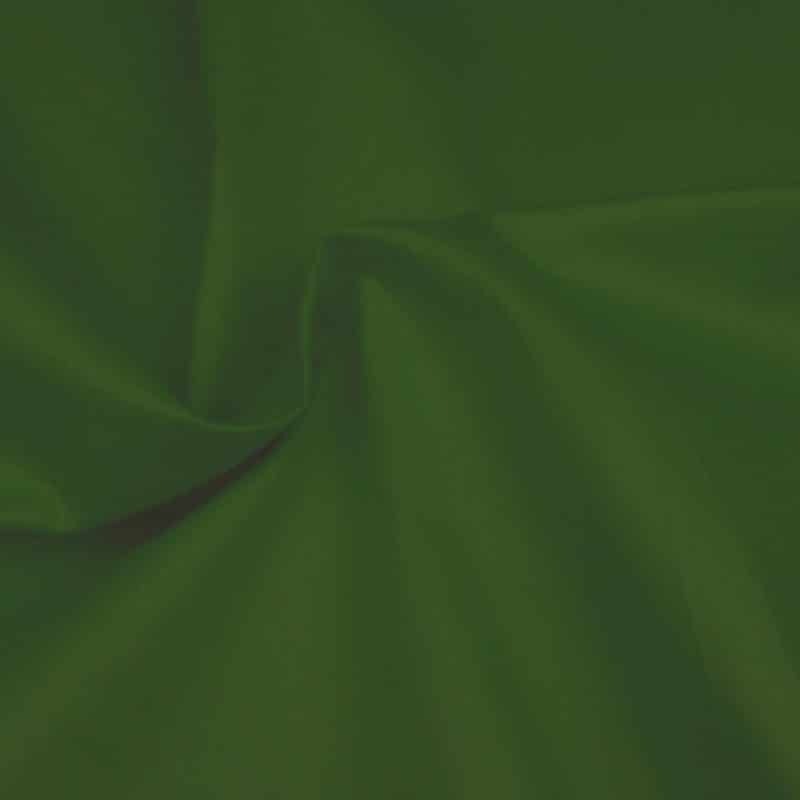 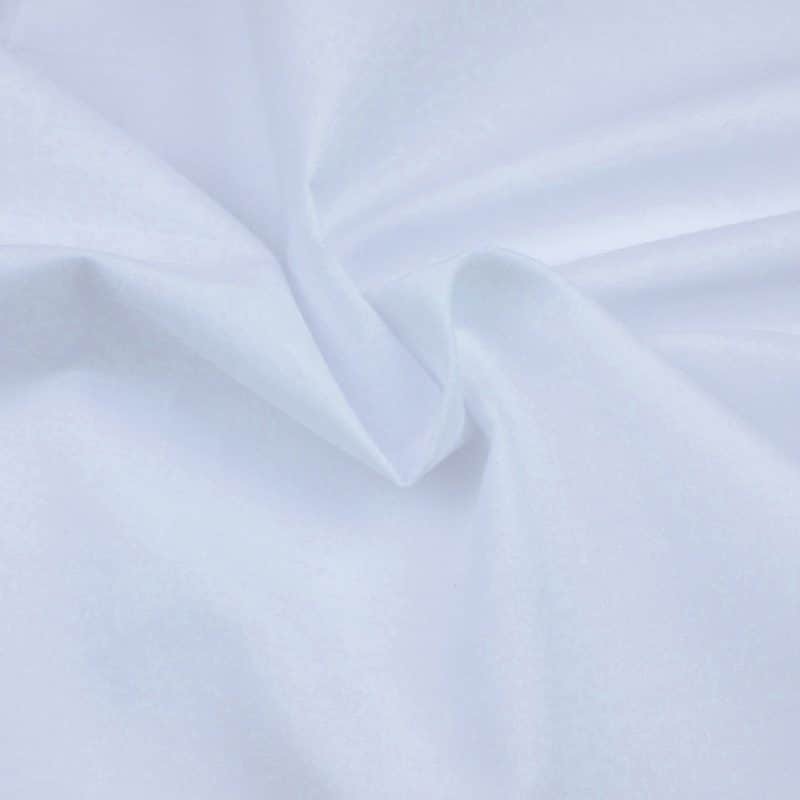 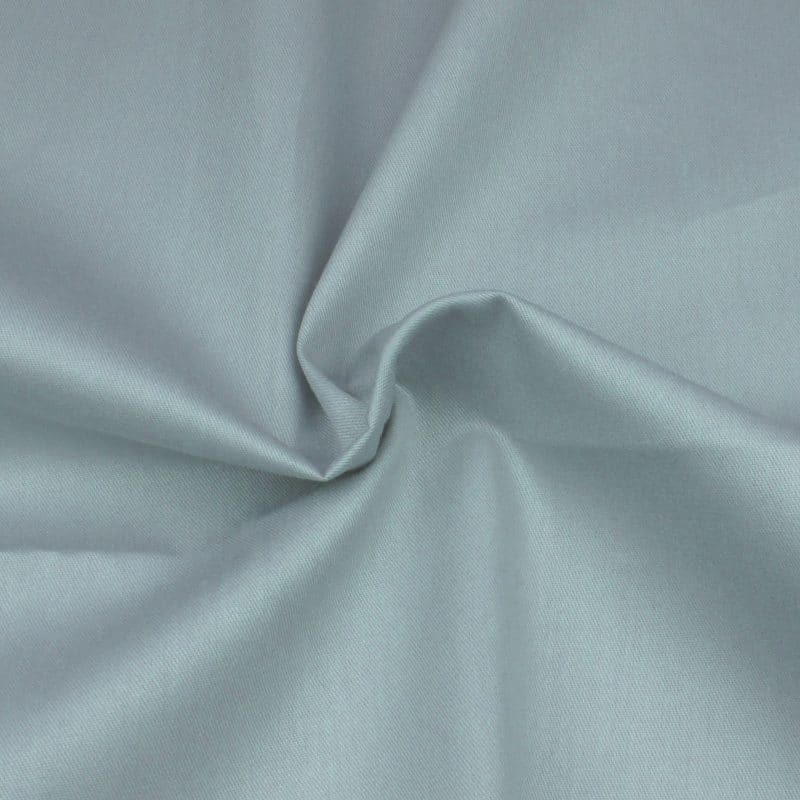 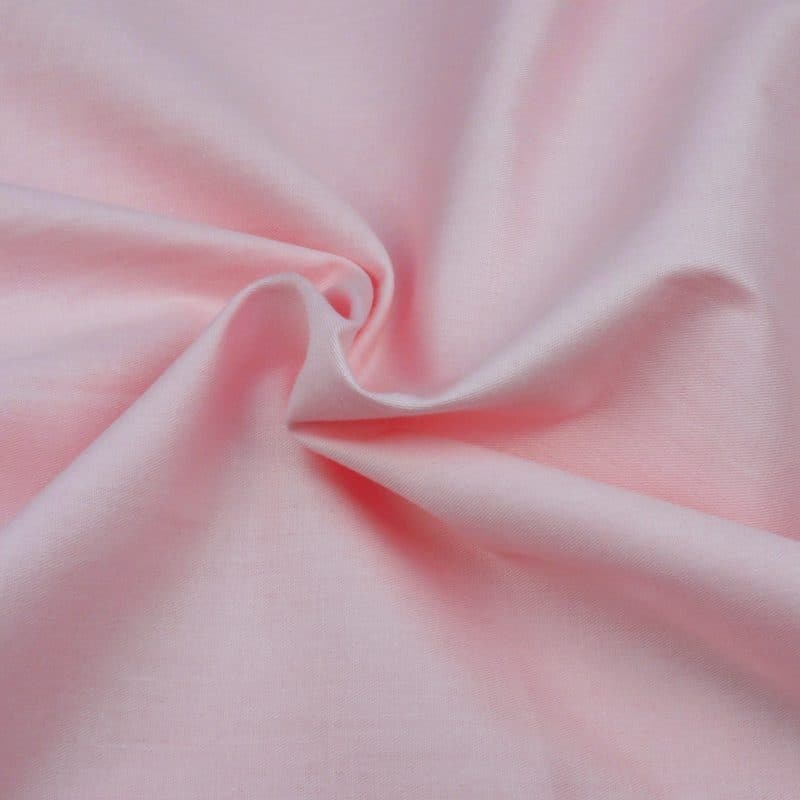 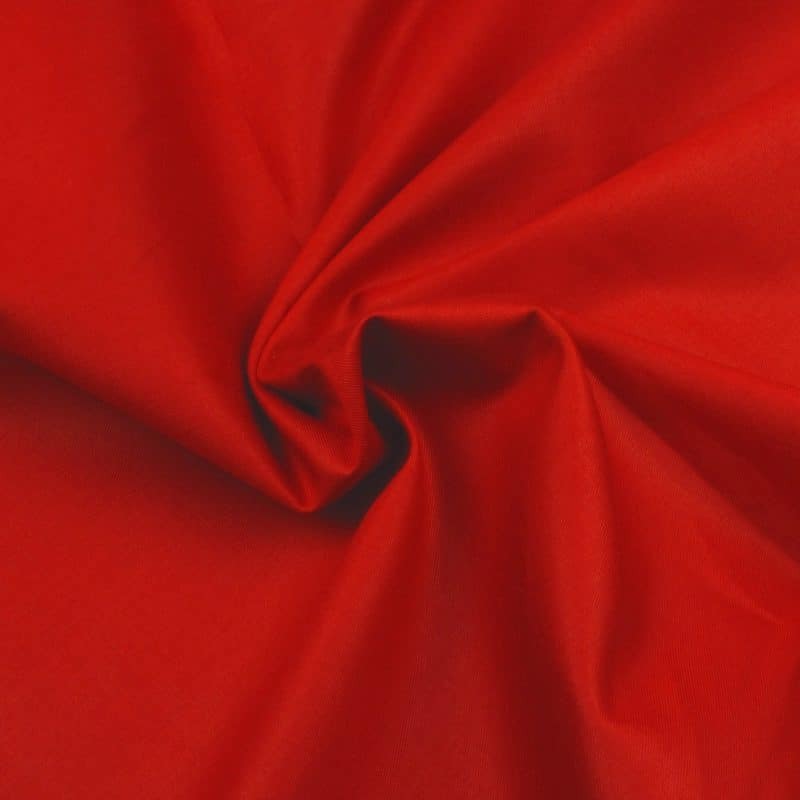 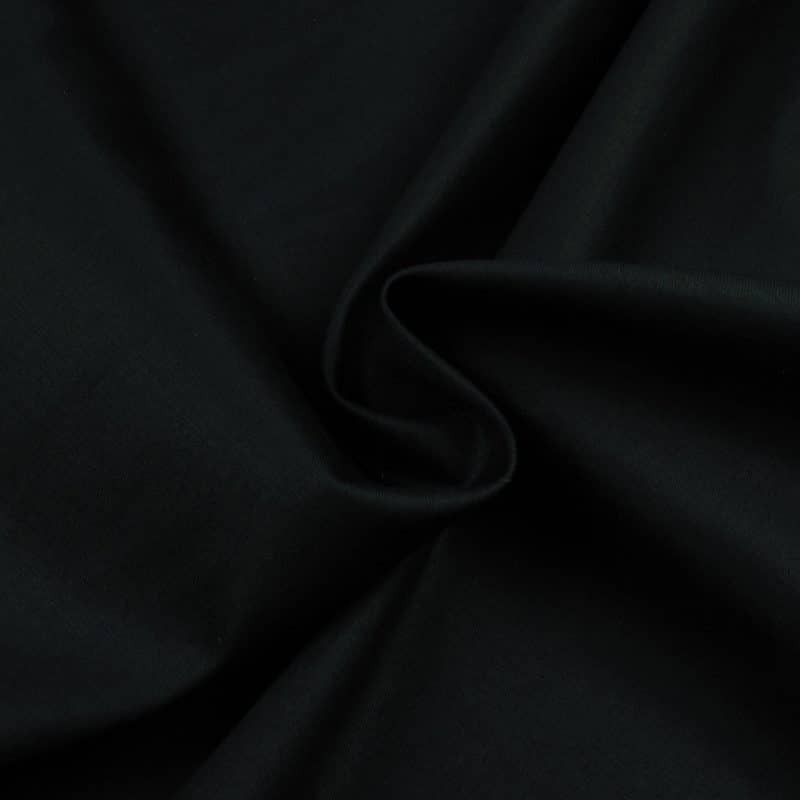 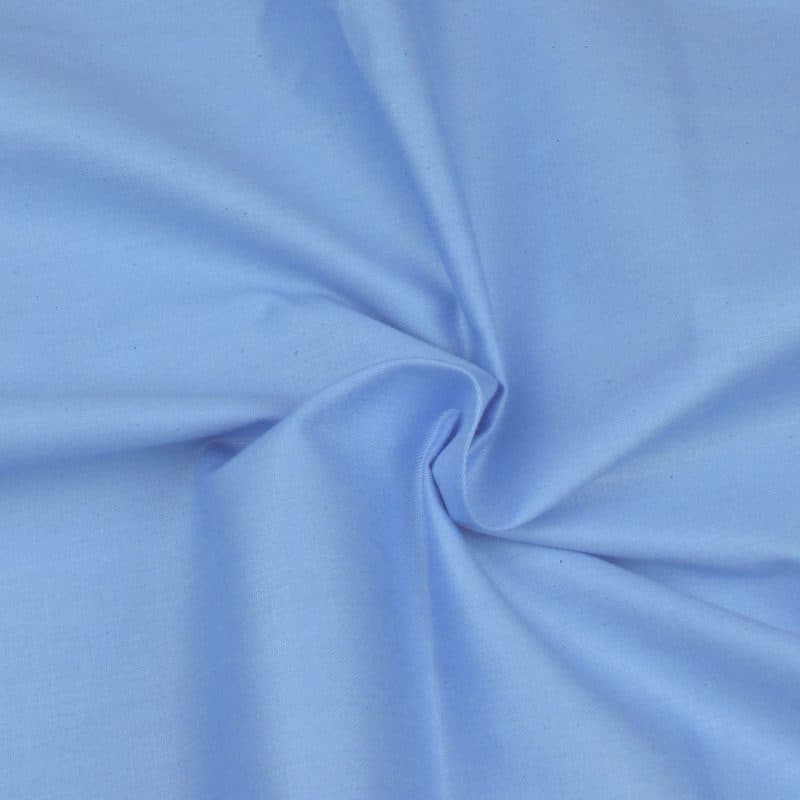 The cloth of this kilt is very durable and you don’t need to worry about its care as you need to wash it on hand only. 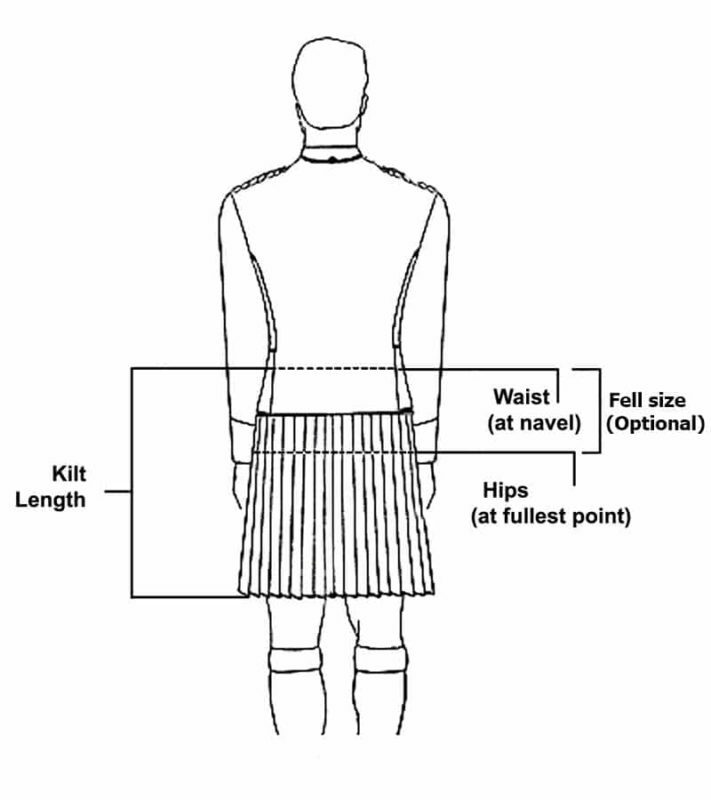 The front apron of this kilt is detachable and can be exchanged with various apron. 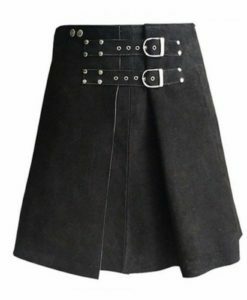 This kilt gives you an option of wearing it with various aprons which are available with it. 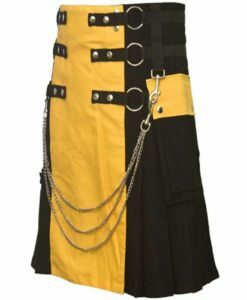 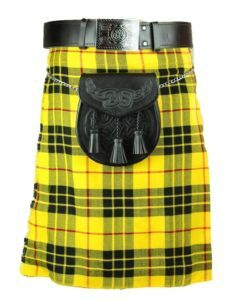 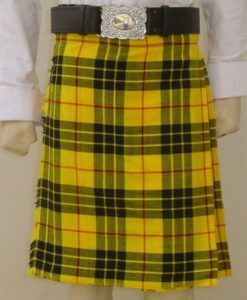 This kilt has Yellow apron on the front attached with button; the apron is detachable and can be replaced with various additional color aprons. 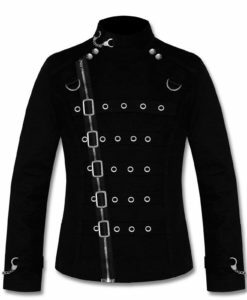 There are six straps on the front; three on either sides with decorative button. 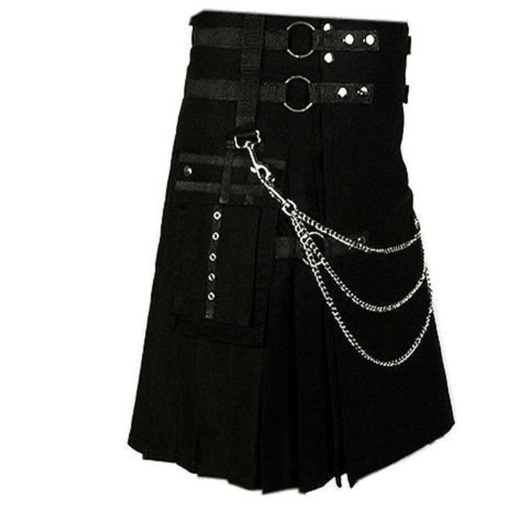 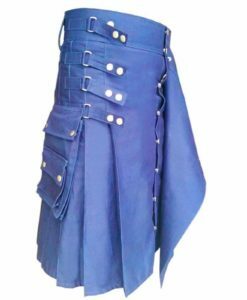 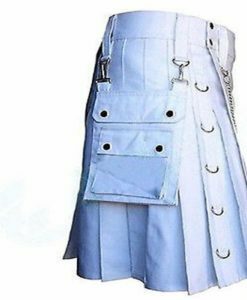 The straps are hooked with chrome hooks which adds to the beauty of this Kilt. 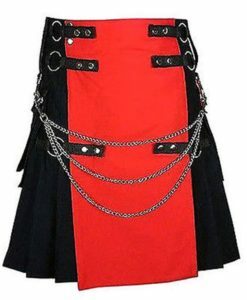 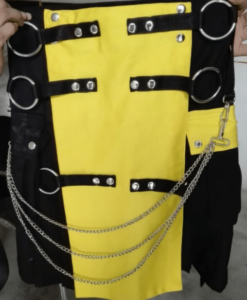 There is also three chrome chains attached with Hook which is hooked with straps. 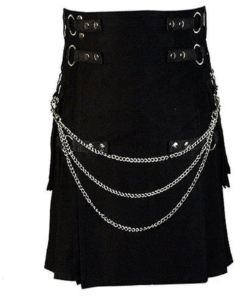 These chains hangs in U shape on the front side and looks really amazing. 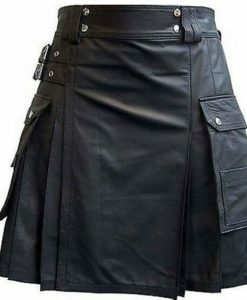 There are two Flap pockets on either side of this Kilt. 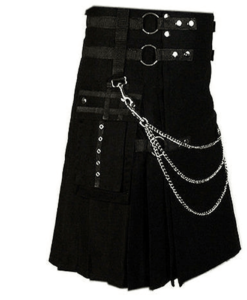 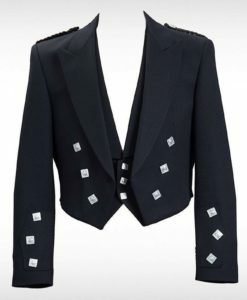 There is one Black straps used on the pockets for decorative purpose which complements the other straps of the kilt. 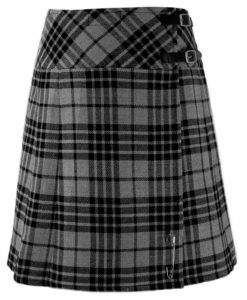 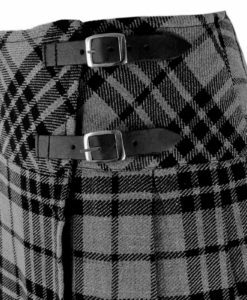 There also a line of Chrome frame holes on the pocket which adds to the beauty of this kilt.